Croydon’s connection with music has always been impressive, and the list of names connected to the borough is ever growing. From both past and present, as I dig deeper and deeper new gems appear that are worth shouting about. One of which is the absolute legend, Led Zeppelin’s manager, Peter Grant. Ok I didn’t have dig for this one at all, as a press release landed on my doorstep announcing the release of ‘Bring it On Home’, the first ever authorised, in-depth and uncensored story of the man himself, Peter Grant. Croydon born and bred (which I didn’t know until last week), Peter Grant, was once upon a time, one of the most influential and controversial people in music (I knew that part). To top it all off the book was written by music journalist and author, Mark Blake, who just so happens to be a Croydon resident. Double whammy or what! 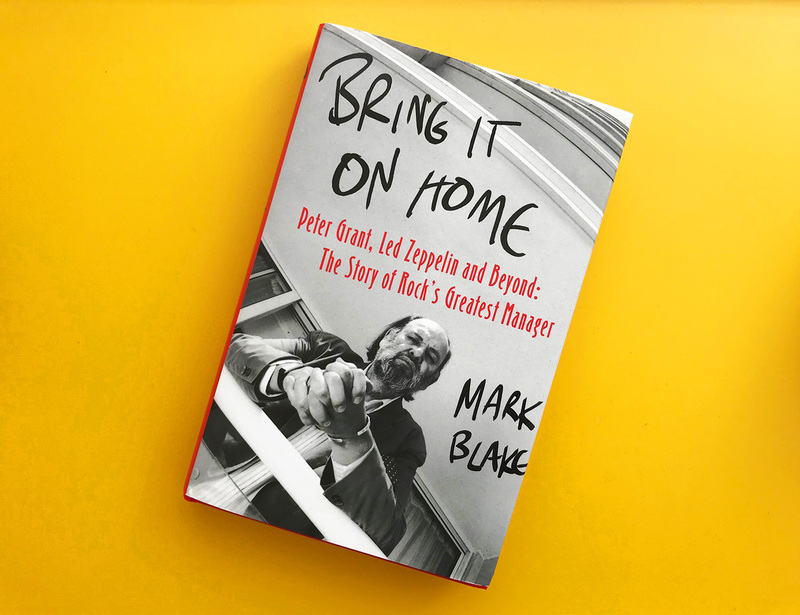 I invited Mark Blake over for a cup of tea and a chat about his latest book, which having just finished reading it, I have to say, is pretty much one the best music biographies I’ve read in a very long time. You don’t even have to be a Led Zeppelin fan to enjoy it. 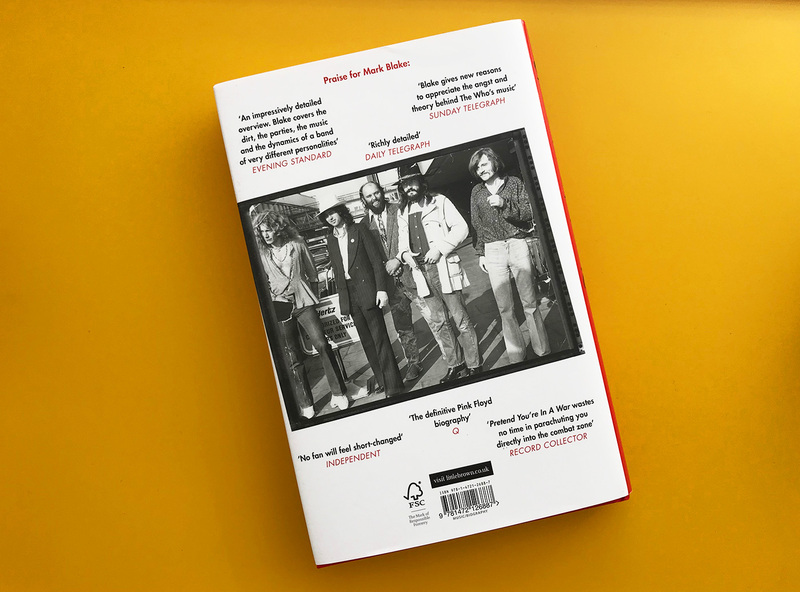 It’s a fascinating story that’s a real rollercoaster – of an underdog rising, from rags to riches into the world of music and down into the darker realms of the underworld. Absolutely page turning gripping stuff. Croydonist: So you’re a Croydon convert. Why did you decide to lay your hat here? Mark: I moved to Croydon about 20 years ago because the woman that is now my wife had grown up round here. I came from West London, but after lots of protesting I finally realised that it was ok living down here. I also realised we could afford to live here as opposed to some other places in London. Our first flat was on Addiscombe Road and we’re now in South Croydon. Croydonist: What was it like growing up in the world of music? Mark: I’m 53 so I was a child of the 70s and my first music experience, like everybody else from that time, was Top of the Pops on a Thursday. You had everything coming through from glam-rock like Mud and Slade, and the slightly more credible stuff such as Bowie – but it was all mixed in on that show. Towards the end of the 70s I started reading the music papers religiously and going out to see bands. My home was on the Metropolitan line so I lived in the Marquee and Hammersmith Odeon – I’ll never get used to calling it the Apollo! – for most of the 1980s. It was great growing up in London. I realise how lucky I was. I got to see a lot of great bands – and a lot of terrible ones as well. Croydonist: So what were your favourites from that time? Mark: I liked lots of heavy rock bands. I ended up writing about Led Zeppelin, but I also went to see a mixture of everything from U2 at the Lyceum, to Madonna at Wembley and a whole lot of other bands in-between. I think the 80s gets a bad rep for music but I was young in the 80s and I had a fantastic time… from what I can remember. It was a great decade for singles, but you also had to seek out music because you didn’t have access to everything. So since I was about 12 or 13, I was always swapping records and that’s how you discovered other music. Croydonist: You liked live music, but how did you get into the industry? Were you in a band? Mark: No, I wasn’t in a band. I was in the right place at the right time. I was able to blag my way into music magazines without even having gone to university. I gave up my education aged 17 because I was having too good a time socially. I worked in very boring David Brent-type office jobs for about 5 years because it gave me the money to go out to gigs and buy records. But I was also around people in music as I had friends in bands and we all knew people who knew people. So I was on the fringes of the music industry. Eventually I packed in my job and spent 6 months travelling around America. When I came back I bumped into someone I knew who was writing for a heavy metal magazine I had never heard of, but he was willing to give me work. I did that for a year or two and really learnt how magazines worked – and took it from there. Mark: In 2013 Q Magazine were doing a big cover story about Led Zeppelin, and I suggested it would be interesting to speak to the son of the manager, because Peter Grant was a huge part of the Led Zeppelin story. So I interviewed Peter’s son, Warren, who now manages a Zeppelin tribute band. Three years later and I’d written three biographies by now (Pink Floyd, Queen, The Who), and was casting around for another book idea – and came up with the idea of Peter Grant. I think his life was interesting, both before and after Zeppelin, so I approached Warren. He said he’d be interested as long as the book was about his dad and not a way to get to Led Zeppelin. Warren introduced me to his sister, Helen, and both agreed to get on board. I interviewed them and they put me in touch with people they knew, but they also left me alone to write the book. It would never have happened without the family. Croydonist: So how long did it take to write? Mark: The best part of 2 years, as I wasn’t working on it full time. I was still doing magazine work. As I was writing I was still interviewing people and discovering new things. It’s never the case that you have all your source material together before you start writing. Even towards the very end, when I had almost completed the manuscript, I was shown two hours of a filmed interview with Peter. It was research for a proposed fictionalised film, about his life, which was being directed by Malcolm McLaren. However, Peter died in 1995 before the film was finished. I managed to get hold of some more interview content that led on to me interviewing other people who had been involved, which turned out to be crucial to the story. There was some genuinely new stuff about his life that came in right at the end, so there was some re-writing to do. Croydonist: You touched on this slightly already, but why Peter Grant? Mark: I think many musicians from that era who are now in their 70s, have their rehearsed stories which they tell in every interview – sometime they’re true; sometimes they’re not. 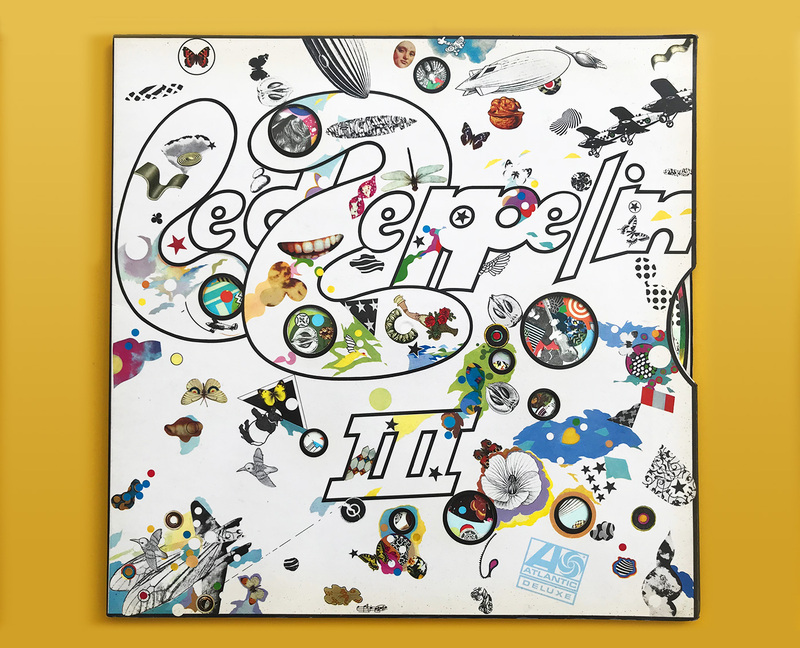 Led Zeppelin have a certain mystique. They split up, but unlike a lot of bands, they didn’t reform and then tour and milk the legacy! I always believed Peter’s story would be the key to finding out more about Led Zeppelin. The two people who know most about any band are the managers and ex-wives. Though, sadly, most ex-wives have been paid off not to talk. Peter’s story is interesting. Years before Zeppelin, he was a doorman, a driver and road manager. He drove Gene Vincent and Chuck Berry, and he worked for Sharon Osbourne’s dad (music manager Don Arden). He used to drive Sharon to school, and then Don let him work in the office, so he started booking groups and gradually hustled his way into the business. I think that’s also what appealed to me. Peter came from nothing. His prospects were not good but he somehow managed to hustle his way into a position where he was managing one of the biggest bands in the world. He changed the way the business worked. Many bands got ripped off in the 60s. It was the managers and labels that got rich. The bands often made very little. Peter Grant changed all that. Led Zeppelin made money, which meant he made money. However, with the popularity of the band and the amount of money they were making comes power. I was intrigued to know what happened to Peter after he became rich and powerful – and that’s where his story starts to turn a bit darker. But I also liked how by the end of his life he’d turned his back on the business and became a doting grandfather. 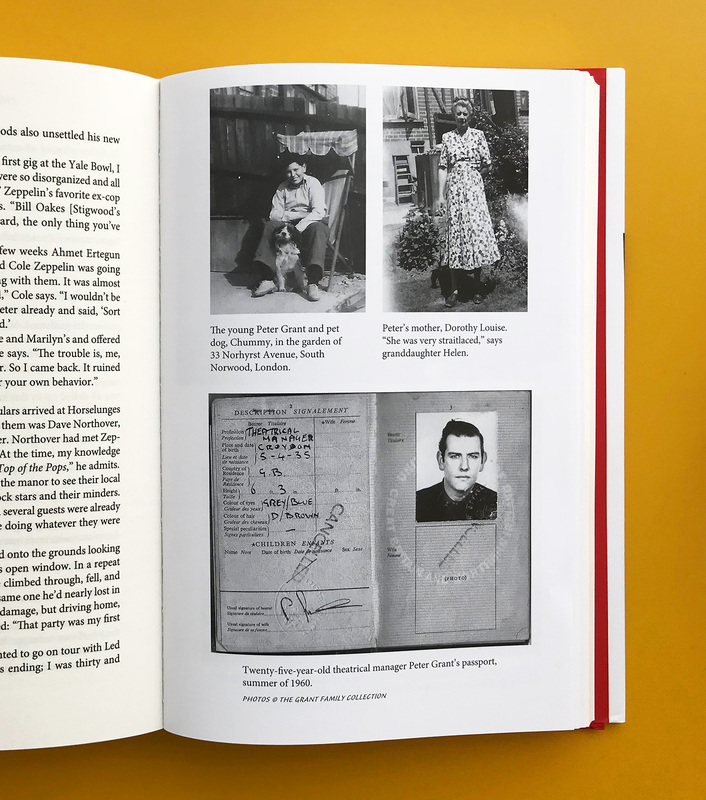 Peter’s story is a human interest story with a little bit of social history as well – and that really appealed to me. Croydonist: Tell us a bit more about his Croydon links. Mark: Nobody seemed to know much about the house he was born in. It wasn’t a house his mother was living in or which meant anything to his children. The house was at 11 Birdhurst Road, South Croydon, which I realised was round the corner from where I’ve been living for over a decade. I’d driven past the house many times before. It’s a rather imposing building, now split into flats, but it looked too big to have ever been a family house. I went on Facebook, and found the South Croydon Residents Association group. I keyed in the address and discovered a post from a few years earlier where someone said they’d been born at 11 Birdhurst Road when it was a cottage hospital in the 1930s. I kept digging deeper and discovered it had had also been a hospital popular with unmarried mothers. Peter’s mother was 42 when she had him and she was unmarried. He never knew his father. I discovered a lot of unmarried mums went to that hospital to have their babies and then gave them up for adoption. There was a Christian fellowship nearby (The Mission Of Hope at Birdhurst Lodge). The women from the fellowship would go to the hospital and persuade these unmarried mothers to “give up their children to Jesus” – according to their brochure from the 30s. Peter’s mother lived in South Norwood so there was no reason for her to go to a hospital in South Croydon unless it was to give him up for adoption. She obviously changed her mind and took him home instead. Peter also worked at the Croydon Empire theatre in North End. Long gone now. He was a stage hand when he was about 15 and in interviews talked about how inspired he was by working on the stage and seeing all these acts – fire breathers, magicians, a stuntman riding a motorcycle around a steel cage. The glamour of show business intrigued him. Apparently Peter and his family lived in South Norwood in the 60s, but when the money started coming in they moved to Rose Walk on the Webb Estate in Purley. He lived opposite Ronnie Corbett. If you had money in Croydon in the 70s, that’s where you went. The Croydon connection interested me, as these houses and streets were places I knew. Croydonist: What was the most interesting part of his life that you discovered? Mark: I think the early years and what it was like when rock’n’roll arrived in Britain in the 50s. You had all these singers trying to be the British Elvis. It was a weird period before it all became proper pop music. One night Peter could be driving Cliff Richard and the Shadows, the next it could be the comedians Mike and Bernie Winters. It was a world of magicians and dancing girls one night and the beginnings of rock’n’roll the next – it was an industry on the cusp of change. No one would have had a clue that in 10 years you’d have Led Zeppelin playing Madison Square Garden. Peter was absolutely in at the ground floor of the business. It was a good schooling for a later career as a manager. Thanks to Mark for chatting to the Croydonist. ‘Bring it on home’ came out this week and is available from all good on and off line bookstores. Grab a copy here. 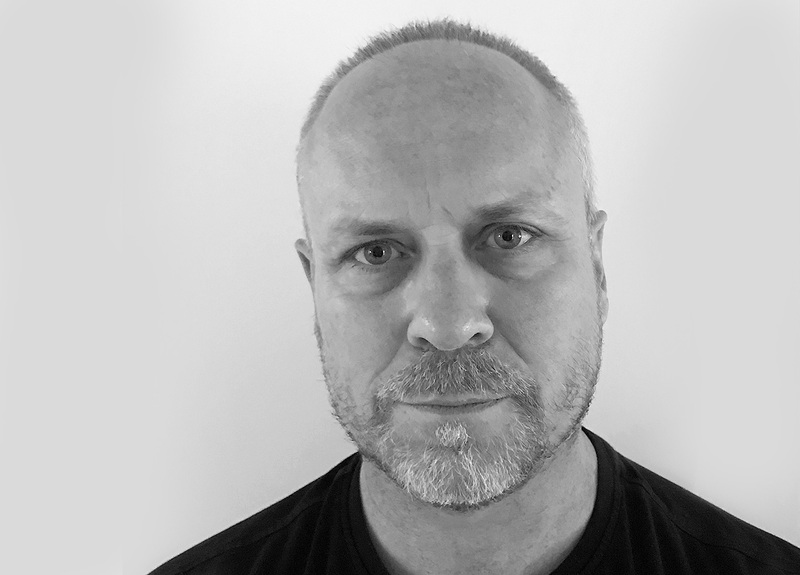 To find out more about Mark Blake, visit his website. Here’s some Led Zeppelin to get you in the mood. 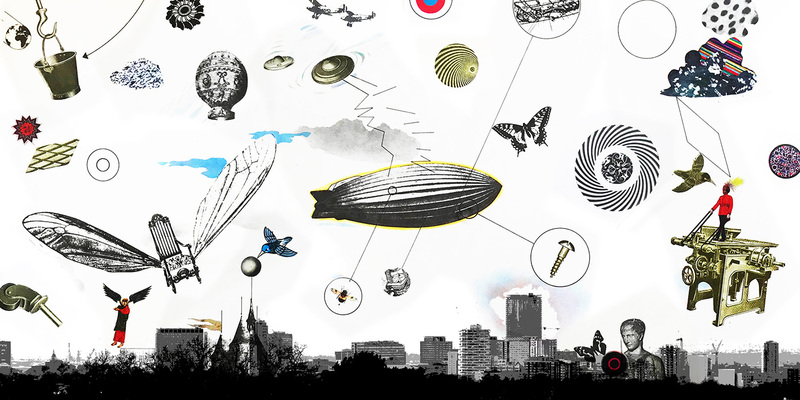 Header image: a montage by the Croydonist of the Croydon skyline with sections of Led Zeppelin III’s vinyl cover artwork, originally designed by the wonderful multi-media artist Zacron in 1970. My grandfather was also born at the Birdhurst Road hospital but ended up being adopted. Unbelievable. Really interesting story!